We have all evolved from a very similar ancestor and this is reflected in our DNA. The differences in the DNA of a man and a beast is nearly negligible if you consider the similarities. This is why we share so many common traits with all the animals in the world. 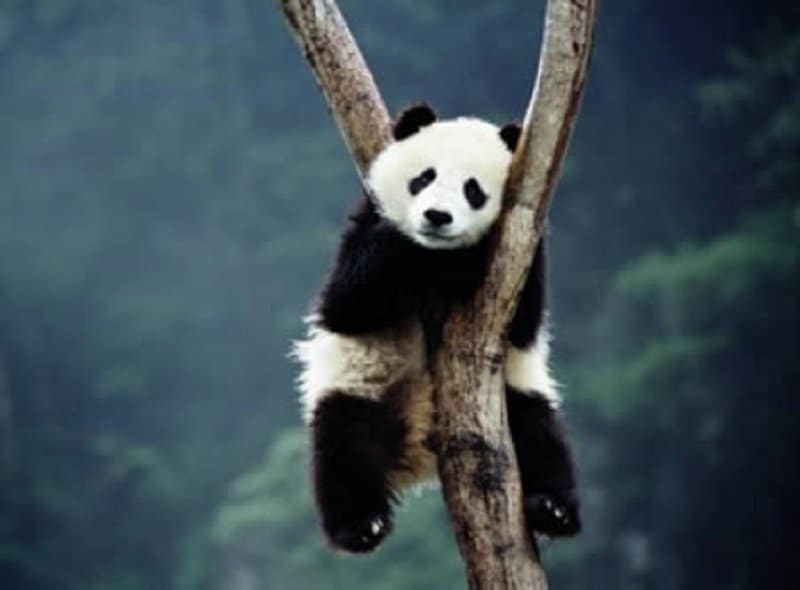 Animals get angry just like us, they feel love and loyalty just like us, and they can be lazy, just like us. 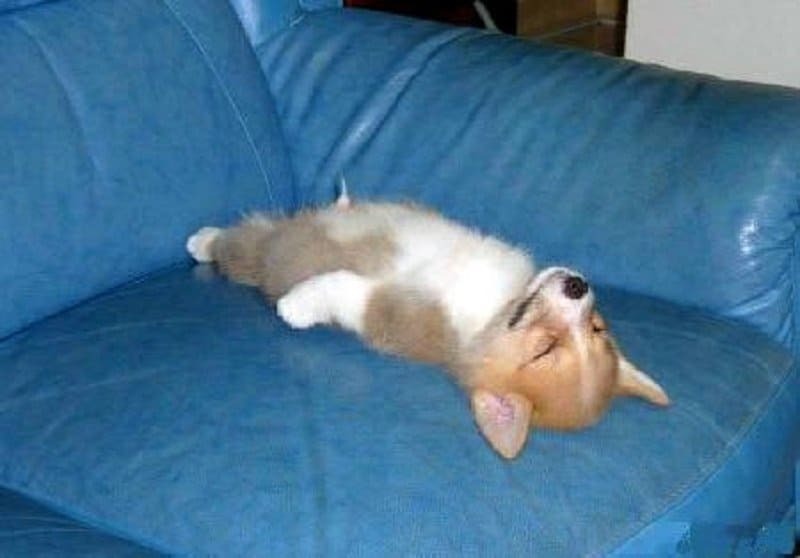 Here is a list of 10 pictures that highlight animals passing out in all sorts of adorable ways. 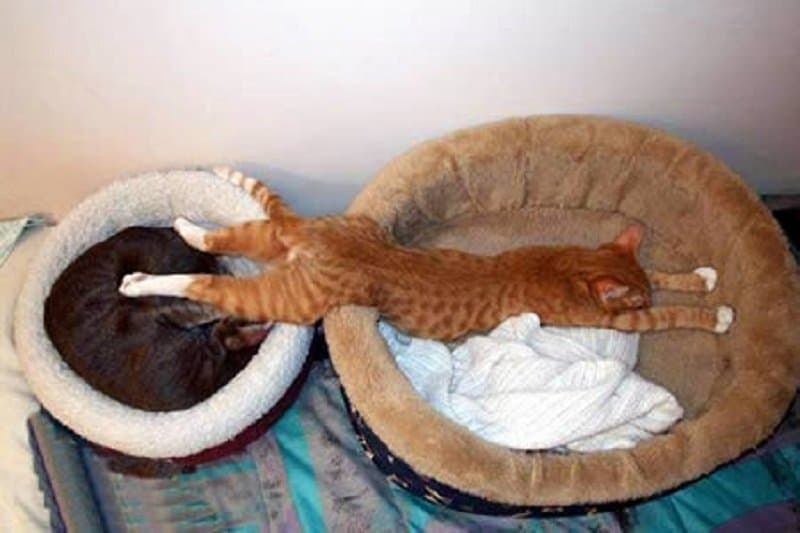 When you are feeling tired and you need to crash, sometimes you feel as if one bed will just not cut it. 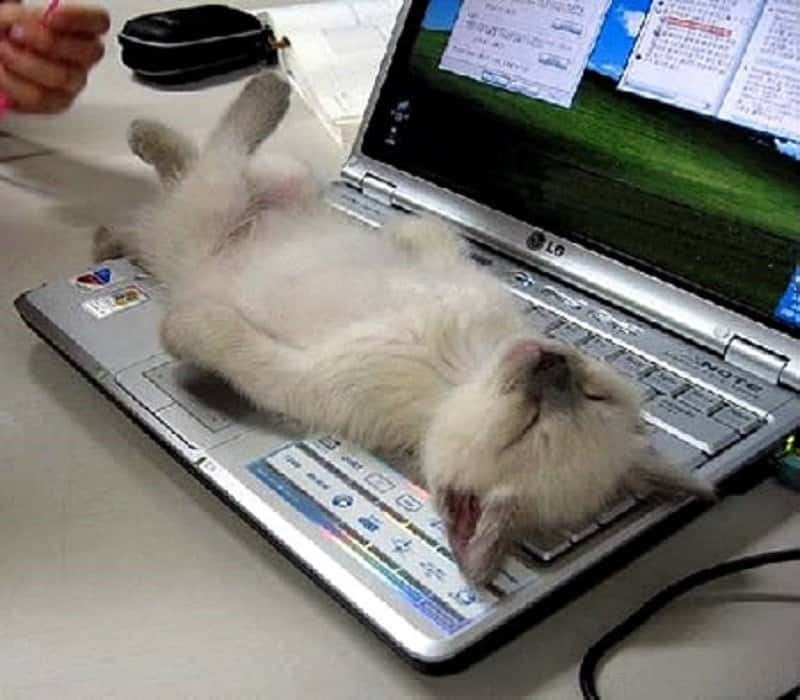 Isn’t it embarrassing when you have a big assignment due the next day, and you just pass out on your keyboard at night? This has pretty much happened to each and every one of us. Everyone has a favorite place to pass out. For most of us, it is the couch in the hall, and for some of us, it is high on top of an uncomfortable tree branch. Who needs a bed when you are a tiny puppy? 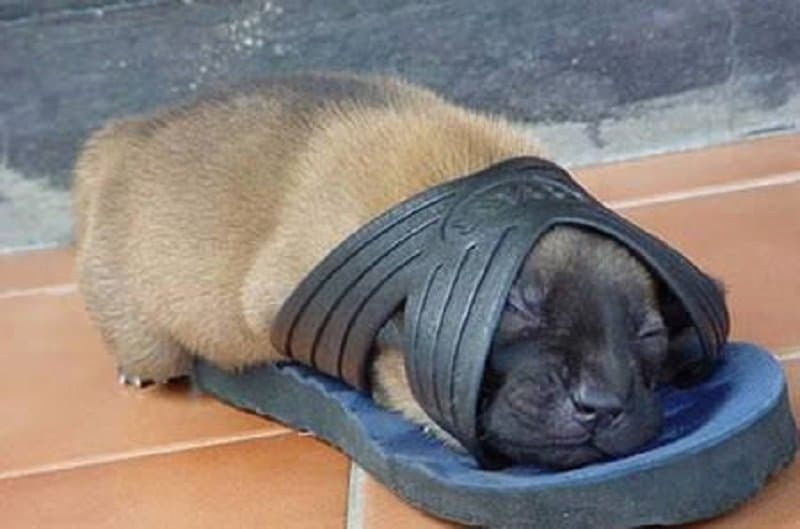 The world is your bedroom and a sandal is your bed at times. Sometimes when you are supposed to natural enemies, it is best to put a pin on the rivalry and think over it while taking a sweet nap. This dog really knows how to relax! Most dogs sleep awkwardly on their backs, with their paws in the air, but this one has let it all go and just drifted into blissful sleep. 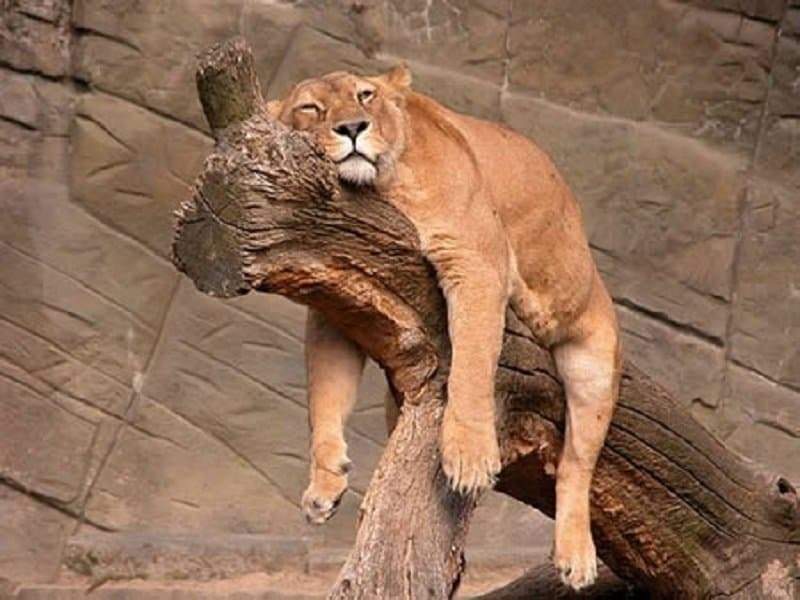 What do you do when you get drunk and you are a lioness? Hangover a tree of course! 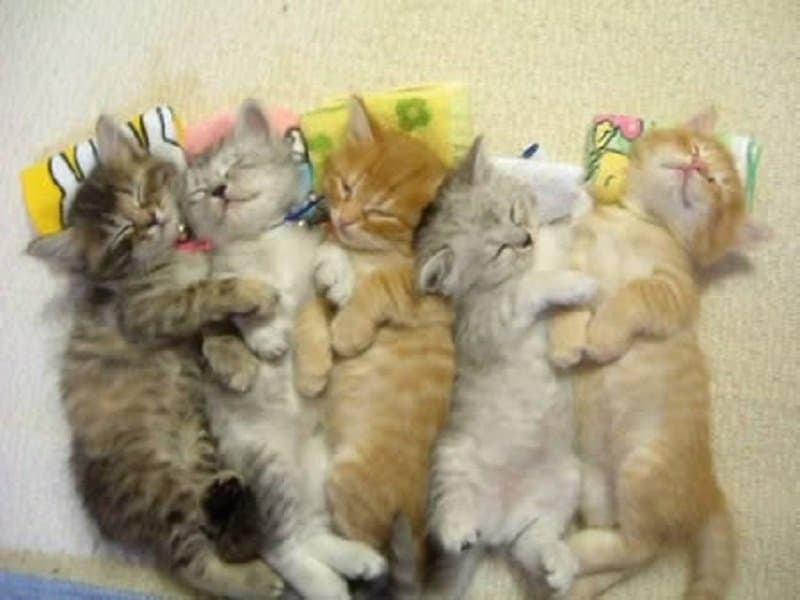 After a long day of being adorable little kittens, it is best to just snuggle up the entire litter together and pass out in unison. 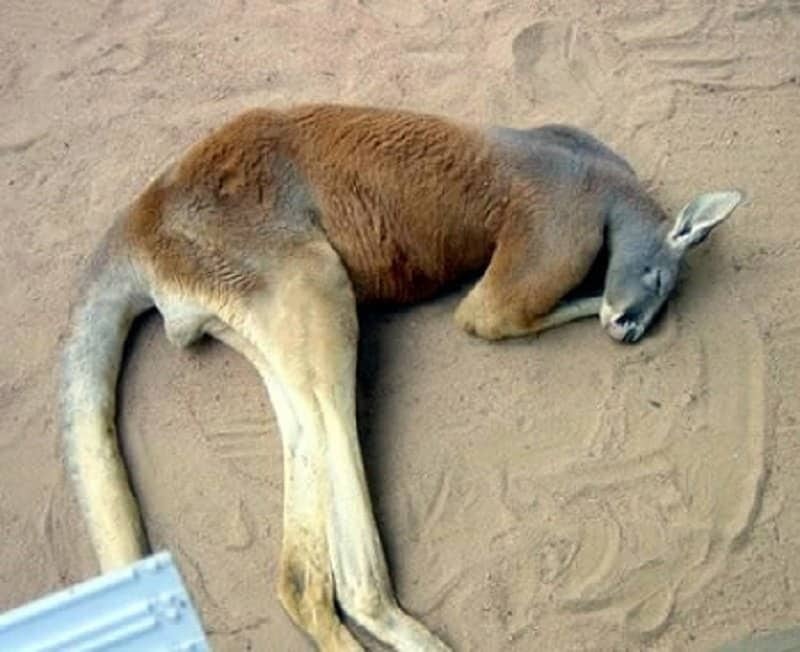 You may think that hopping around Australia sounds like a dream vacation, but it can be quite exhausting indeed. 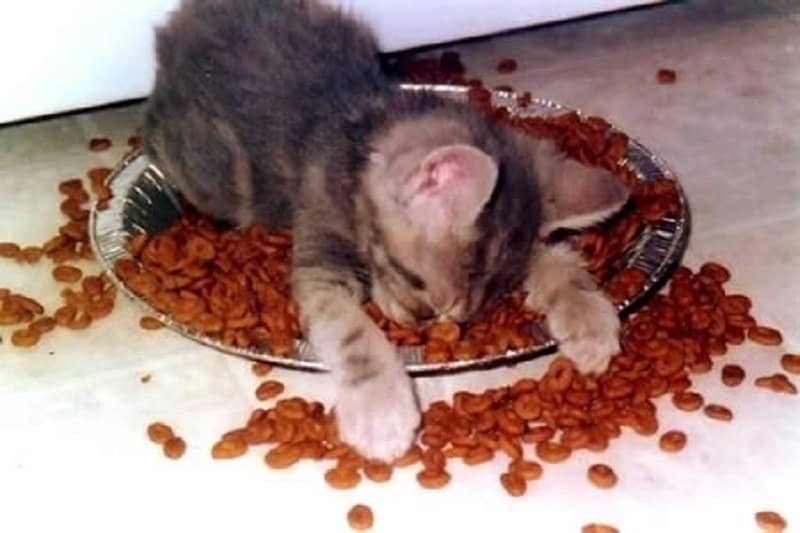 Have you ever passed out in your plate? 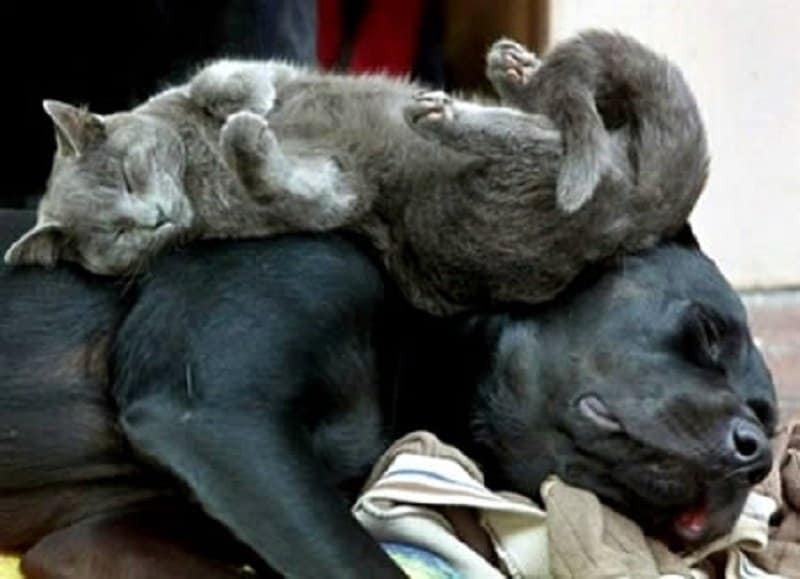 Rest assured, this kitten will be extremely embarrassed as soon as it wakes up.